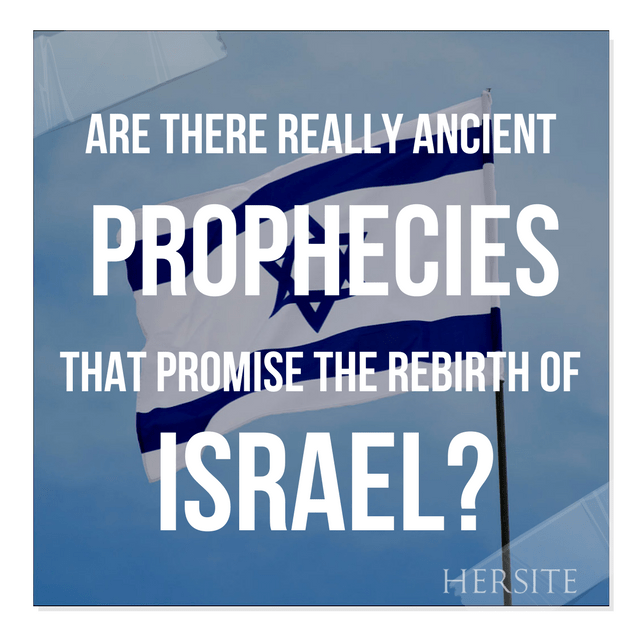 Are There Really Ancient Prophecies That Promised The Rebirth Of Israel In The "last days"? Are There Really Ancient Prophecies That Promised The Rebirth Of Israel In The “last days”? 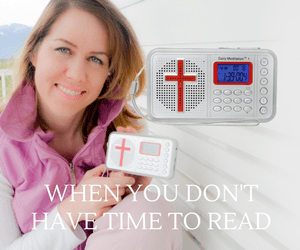 Are there really ancient prophecies in the Bible that promised the rebirth of Israel in the last days, despite all the wars and rumors of wars and controversy this would ignite?